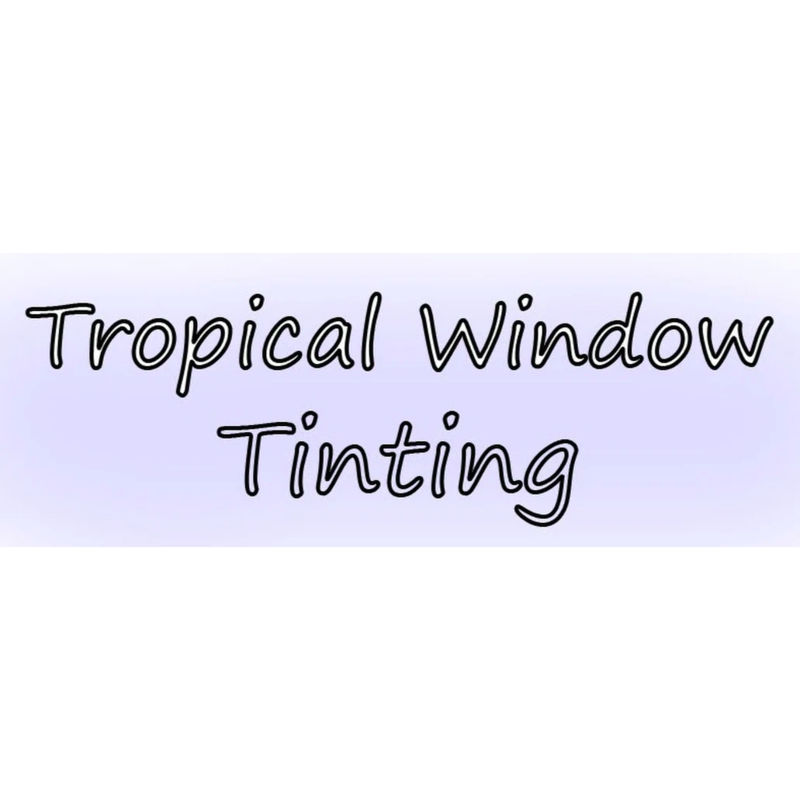 Tropical Window Tinting was established in 1976 by John Tate who is the owner/operator. 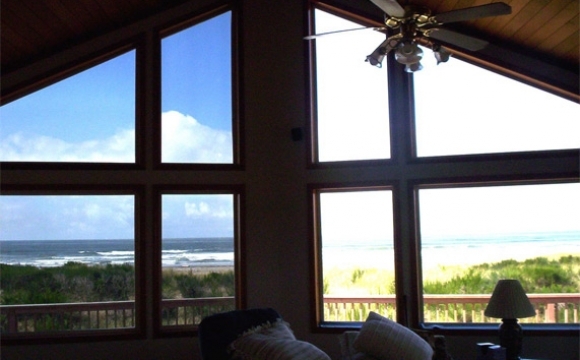 John is a Master Craftsman at installing solar control film and especially thick security films. He has traveled all over the world installing films for the manufacturers and governments. John uses only the best materials and every job is guaranteed with a manufactures backed warranty. 100% satisfaction guaranteed. Perfection is his goal! !